We are the manufacturer of 8 Personal Fan. 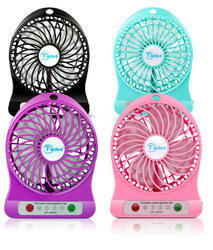 We take pleasure in introducing ourselves as leading firm by offering Rechargeable Battery Fan. Pioneer in the industry, we are engaged in offering an impeccable range of Battery Operated Ceiling Fan. 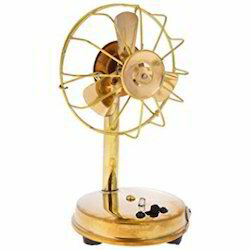 This fan is designed and manufactured using quality approved components and innovative techniques by our professionals at our well-established production unit and i am looking for bulk order.